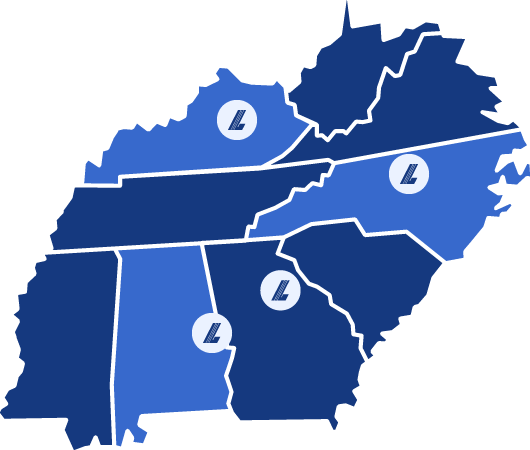 Established in 1974, Langley Properties has developed retail centers in Kentucky, North Carolina and Alabama. The company specializes in redeveloping under performing centers into vibrant shopping destinations for their communities. Langley Properties currently manages and leases prime office and retail space in Kentucky and North Carolina. Properties managed by Langley Properties include 300 West Vine, a Class A office building in Lexington, Kentucky; Lexington Green, an upscale retail center in Central Kentucky; a Target-anchored shopping and lifestyle center in the Winston-Salem, North Carolina region; a Kroger-anchored center in Gainesville, Georgia; and a Walmart Neighborhood Market in Auburn, Alabama.